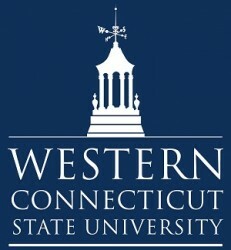 Every year my grad alma mater, Western Connecticut State University‘s Masters in Fine Arts program sponsors the Housatonic Book Awards, which are now accepting nominations for 2016 in Poetry, Fiction, Nonfiction, and YA (fiction or nonfiction). Books published in 2014 and 2015 are eligible in Fiction, and books published in 2015 are eligible in all other categories. Deadline is June 15. Authors, publishers, editors, and agents may nominate titles. $1500 for winners, who will visit a residency of the MFA in Creative and Professional Writing at WCSU. Guidelines for the awards are here. Spread the word!